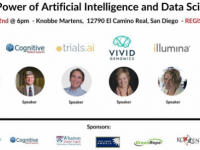 AgilisIT’s CEO Joyce Tang is honored to be invited to speak at Kardia Ventures’ panel on AI + Data Science – Transforming Healthcare, BioTech and Clinical with Innovative Technologies. 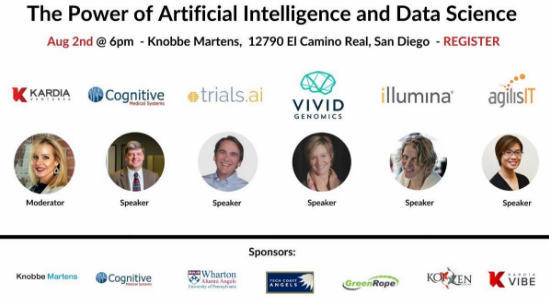 Speakers from large companies and startups shared their insights and advice on the effective utilization of AI & data science in today’s businesses. Joyce also commented on the investment trend in AI today. Kardia Ventures is founded and lead by Amanda Lettmann, a 20 year Chief Operating Officer and Business Process Expert. 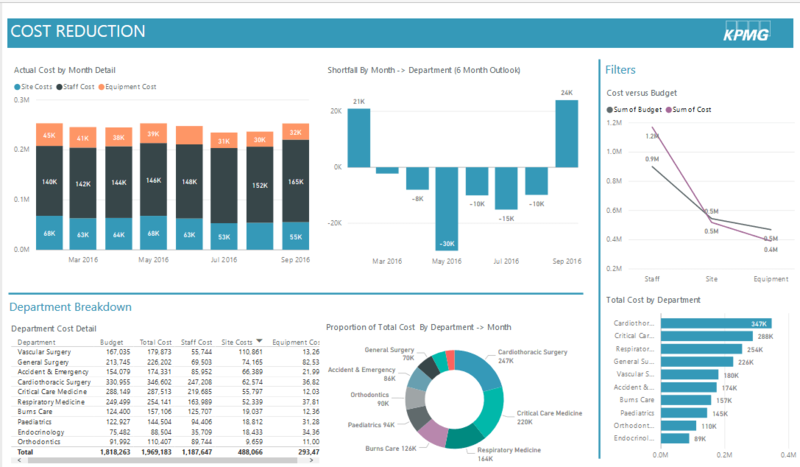 Kardia focuses on business transformation for enterprises and startups to include Business Operations Consulting.